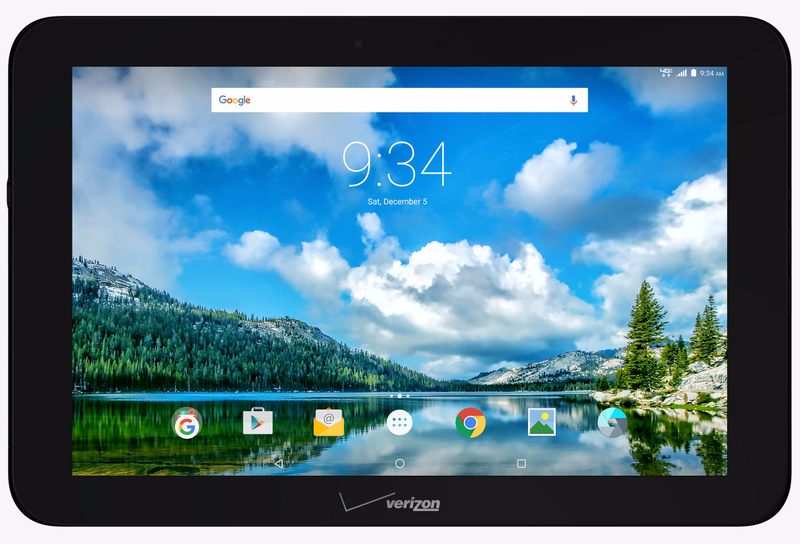 Verizon Wireless has released a successor to 2013 launched 7-inch Ellipsis tablet. Dubbed as Ellipsis 10, the tablet is powered with 10-inch full HD display and packs 5 mega pixel rear + 2 mega pixel front facing camera. Among the other we have the 4G XLTE support with huge 9100 mAh battery and runs on Android 5.1 Lollipop out of box with 1.5 GHz clocked quad core processor and 16 Gigs of on-board storage. The Verizon branded Ellipsis 10 is available at a price of $199.99 with a new two year contract. If you want to pay the full retail price of it, then buy it at $299.99 without any contract. You can also go with 24 months installment plans costing $12.49 a year as well.